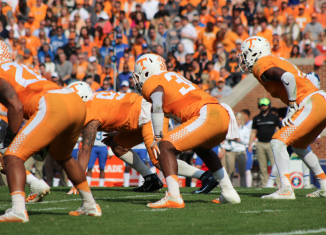 According to Vol defensive line coach Brady Hoke, Tennessee's defense has "a long way to go" before they're a good defensive football team. 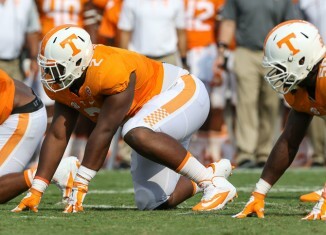 Which Vols have improved their standing after a week of fall camp? Which ones have fallen behind in position battles? We clue you in with our stock report. 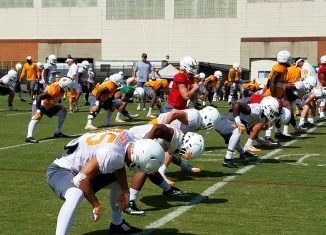 According to Tennessee defensive line coach Brady Hoke, Shy Tuttle's progress is encouraging because he "does a little more each day" at practice.